Little Nap is committed to protecting any personal information that you may provide to us. In particular, we believe it is important for you to know how we treat information about you that we may receive from this Web site. In general, you can visit this Web site without telling us who you are or revealing any information about yourself. Our web servers collect the domain names, not the e-mail addresses, of visitors. Our web servers also seek (as many Web sites do) to place a "cookie" (a small data file) on your computer's hard drive which allows the server to determine the computer when it visits again, in order to track statistical information about navigation to and throughout certain areas of our site, and to Little Nap promotions on other sites. This cookie is not used to obtain your name or any personal data, and the information that is tracked is used only for internal purposes, such as to improve site navigation and to measure the effectiveness of our promotional placements, and is noted with anyone other than Little Nap affiliates and contractors who assist Little Nap in these efforts and are bound to confidentiality. However, if you prefer not to accept cookies, you can set your browser to reject them or to alert you before one is placed. In addition, there are portions of this Web site where we may need to collect personal information from you for a specific purpose, such as to provide you with certain information you request. The information collected from you may include your name, address, telephone, fax number, or e-mail address. When other information is collected from you, such as your name and e-mail address, we generally let you know at the time of collection how we will use the personal information. Usually, we use the personal information you provide only to respond to your inquiry or to process your request (such as to receive information about Little Nap). This information may be shared with other Little Nap businesses, but only if necessary to fulfil your request or for related purposes. 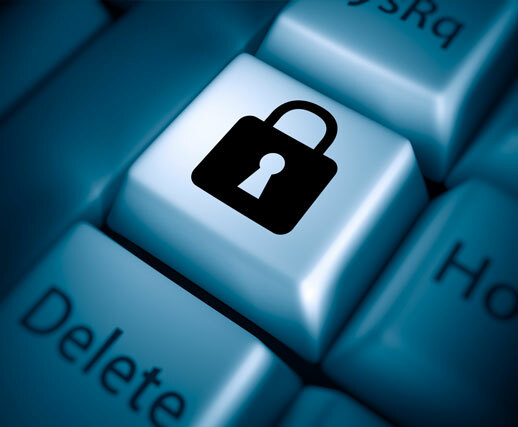 We maintain strict physical, electronic, and administrative safeguards to protect your personal information from unauthorized or inappropriate access. We restrict access to information about you to those Little Nap workers who need to know the information to respond to your inquiry or request. Workers who misuse personal information are subject to disciplinary action. Copyright Â® 2011 Little Nap. All rights reserved. Little Nap, the Little Nap logo are registered trademarks or trademarks of Little Nap in India. All other names and brands may be claimed as the property of their respective owners. Pricing and specifications are subject to change without notice. For more information contact Little Nap at www. Little Nap.in. The Little Nap logo ("Logo") is available for download and use only by a Little Nap Authorized Person only.